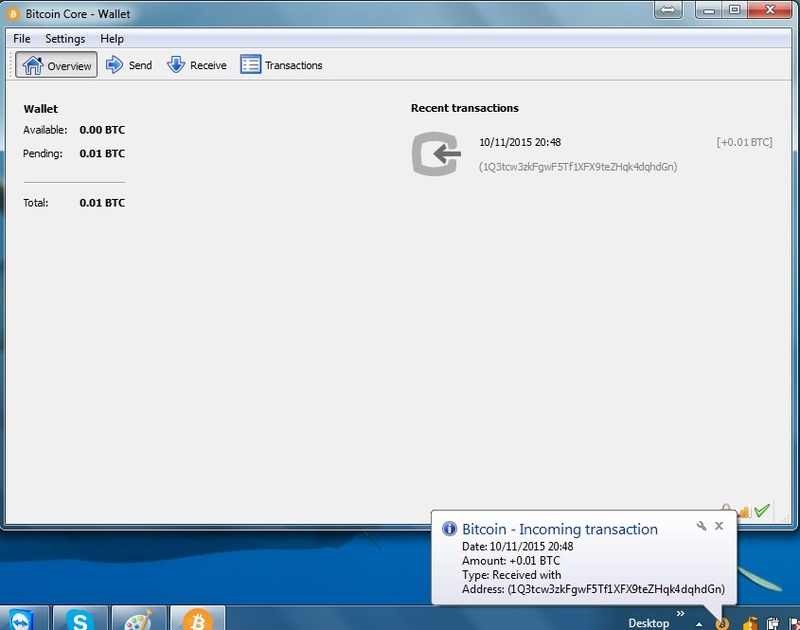 A bitcoin wallet is a program that stores and manage your bitcoins, just like a traditional wallet stores your cash. There are many bitcoin wallets to choose from depending on what you want to use bitcoin for and how often you will be using it. It is important to understand the risks and benefits of each wallet type before you download a wallet program and add any bitcoin to it. One thing to consider is how much money you want to store in each bitcoin wallet. For example, if you want a bitcoin wallet on your phone for spending bitcoin it is safer to only hold a small amount of your holdings in that wallet. If you wouldn’t hold $500 in cash in your wallet, don’t hold $500 worth of bitcoin in your mobile phone. There are plenty of cold storage wallets that you can store most of your bitcoin in, then just take out a small portion to your hot wallet for day-to-day spending. 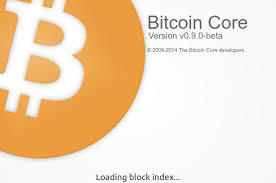 Bitcoin Core – is the default wallet program for most users. It has been around the longest and is a great wallet for desktop users who plan to use bitcoin regularly. Cons: Bitcoin core is bulky and uses more resources than most wallets. It downloads the entire Bitcoin Blockchain, which contains over 5 years of transaction history and records the balance of every bitcoin address. If you shut down your computer you will have to play catch up with the bitcoin network and download any missing transaction records any time you want to send bitcoins. Multibit HD – is a very lightweight bitcoin wallet compared to core. Multibit does not require you to download the whole blockchain so it synchronizes with the network faster and may be easier for less tech savvy users. Multibit integrates with Trezor wallet and TOR if you care about your privacy. Multibit is available in over 35 different languages. Cons: If you don’t integrate TOR, peers can log your IP address and associate it with your transactions. 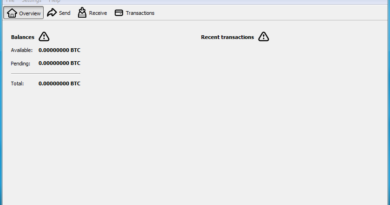 Confirmations are slightly less reliable than bitcoin core so you should wait for more block to confirm your payments when using this lighter wallet. 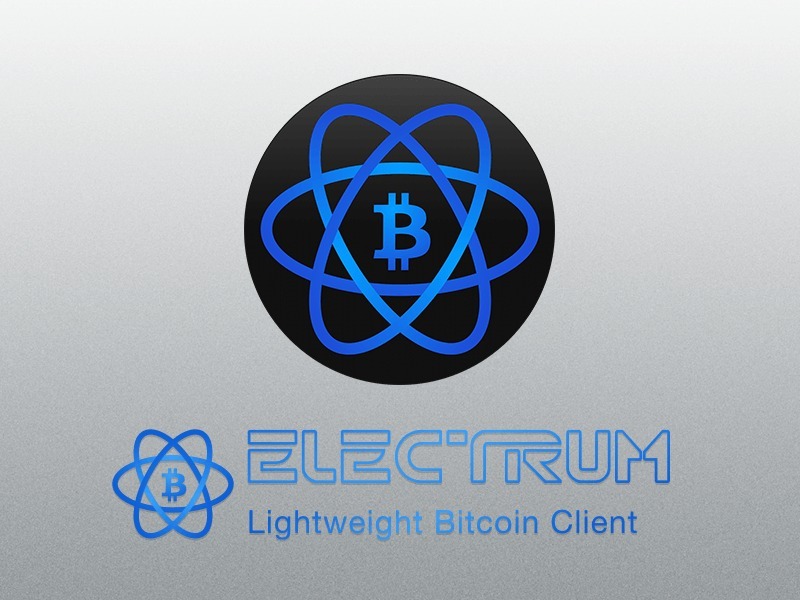 Electrum – is another lightweight bitcoin wallet. Electrum supports deterministic wallets which means you can manage several wallets with a single seed. Electrum also lets you sign and create transactions while offline, which is an added level of security. Electrum is a great wallet for those who want to secure their bitcoin in cold storage. You can generate a Master Public Key and use it on any computer to create a watch-only wallet and monitor your cold storage funds without a password. Cons: Centralized services are used to keep this wallet fast and simple, which means your IP can be associated with your transactions. 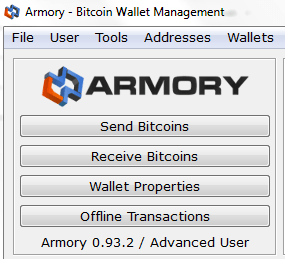 Armory – is the only open-source wallet with cold storage and multi-signature support. 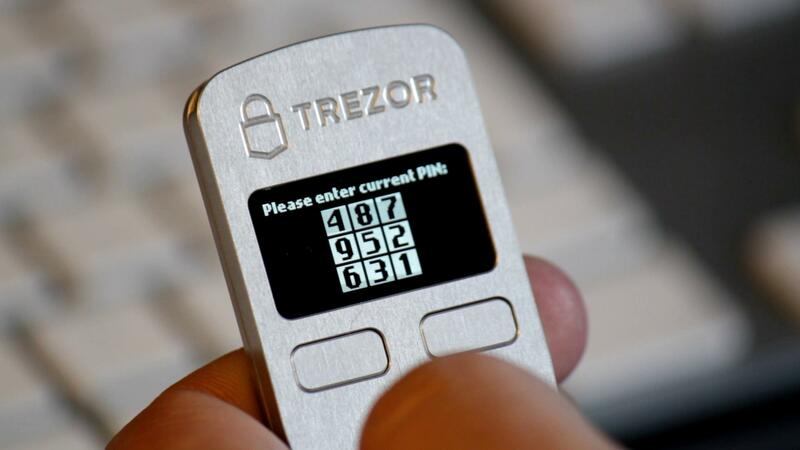 It is considered an extremely secure way to store a significant amount of bitcoin. Armory makes it easy to manage your bitcoin wallet while your bitcoin is held in cold storage through ‘watch only’ addresses. Keeping bitcoin in cold storage is the safest way to store bitcoin, so a wallet that makes cold storage easy is essential for any large holder. Cons: It is not lightweight like Electrum but otherwise is a fantastic bitcoin wallet. Once you are decide on a bitcoin wallet, click here to find out where to buy some bitcoin!